Here is the February 2017 funeral links collection. In this monthly resource, you’ll find embalming alternatives that get away from nasty formaldehyde, a photo gallery of inlay cremation urns, The Sad Book, meditative prose from a man who lost his spouse and is wondering what to do with her remains, and much more. From golf to manners and even relationships, millennials are blamed for killing all sorts of traditions, trends, and trades. As a millennial myself, I say we should embrace the reality of our wake of devastation and take it all the way to the grave. Literally. Eco-friendly, green, sustainable – these are the terms on everyone’s minds. Formaldehyde is on the way out, here are the embalming alternatives that don’t use it. 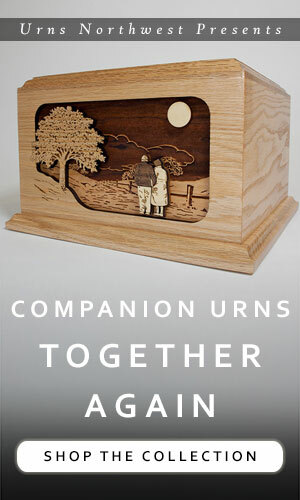 These are the most popular and most beloved wood cremation urnson the market. Here is an extensive photo gallery that goes beyond the traditional product photo. Michael Rosen’s Sad Book talks about sadness and grief in a way that can open up a conversation with little ones who have suffered a loss. Here is our review. What are cremated remains like? Many people wonder. Here is the best description, along with some tasteful photos and documentary videos. The four-letter code to selling just about anything. This interesting article is not only useful for marketing your funeral business, but also for anyone in understanding how marketing works. From the reader mailbag, a question about an urn that can hold two persons, but not at the same time. A spouse meditates on an increasingly common question. With all the choices available, the decision of what to do with a loved one’s remains becomes more difficult. You may have some idea what kind of ceremony you want when you go to the hereafter, but have you told your nearest and dearest? Cremation jewelry for ashes offers you a beautiful, meaningful, and lasting way to keep your loved one close to your heart. A TBT to one our our most popular articles of all time – 27 unique and creative things you can do with cremated ashes. 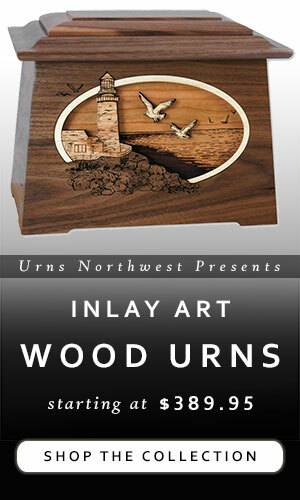 Here is a detailed, up-close-and-personal look at our gorgeous 3-dimensional inlay Sailing Ship urn in Walnut wood. 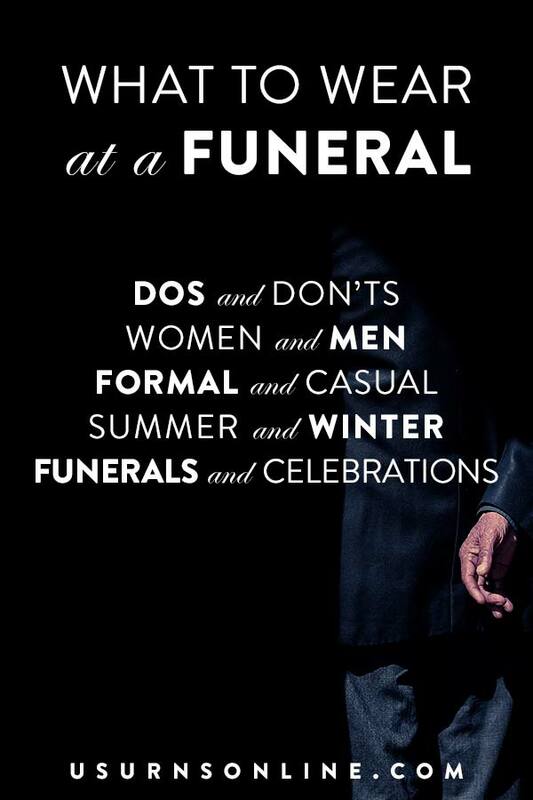 Christian blogger Tim Challies takes on what makes a good funeral. Symbolism & Significance: What Does Scattering Ashes Mean? What is the significance of scattering ashes? What does scattering ashes symbolize? This is an important question to address, as each culture and each individual may have different ideas about the meaning of scattering ashes. This elegant Family Tree chalkboard includes personalization of name and dates and is perfect for the funeral reception table. 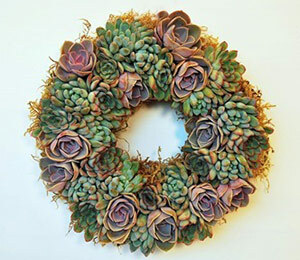 Then, display it in the home for a beautiful memorial to your loved one. Valentine’s Day is fast approaching… and you’re not ready. Here are the best last-minute gifts for V-Day. Thanks for reading our February 2017 Funeral Links collection! Be sure to sign up for our newsletter for all the latest on funeral & cremation industry news, memorial products, interesting insights, off-the-beaten-plot perspectives and more.